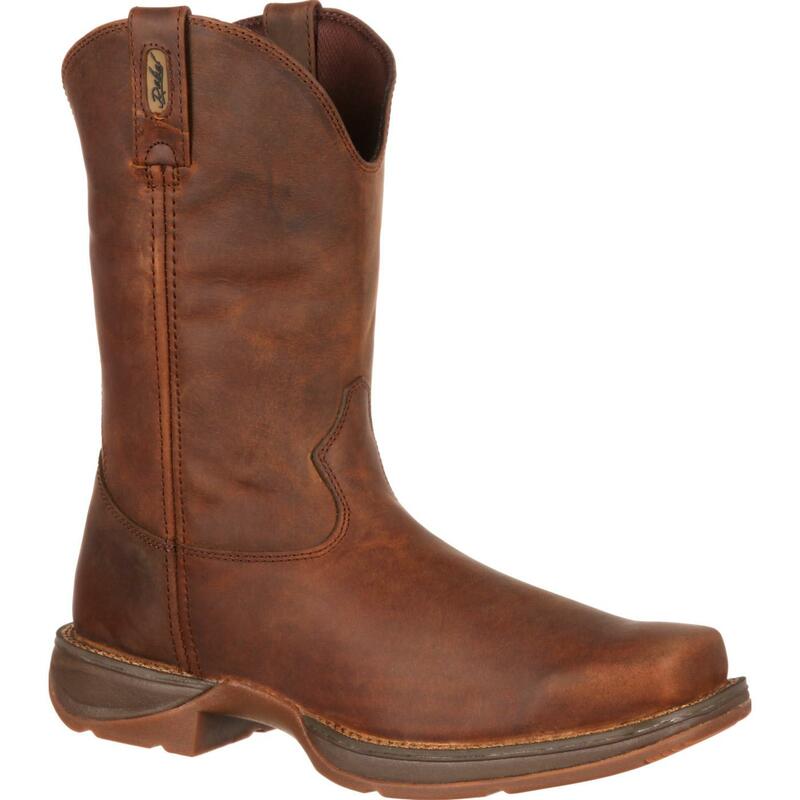 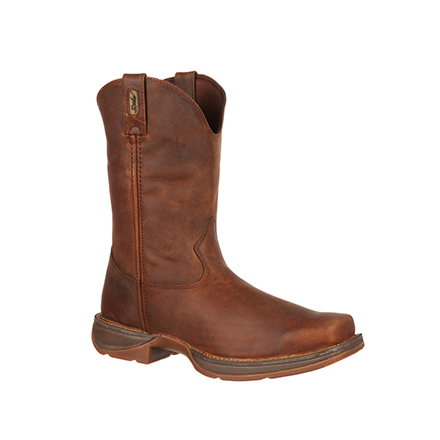 For all you cowboys, these 11" Rebel by Durango are rugged, dependable, surprisingly lightweight and super comfortable. 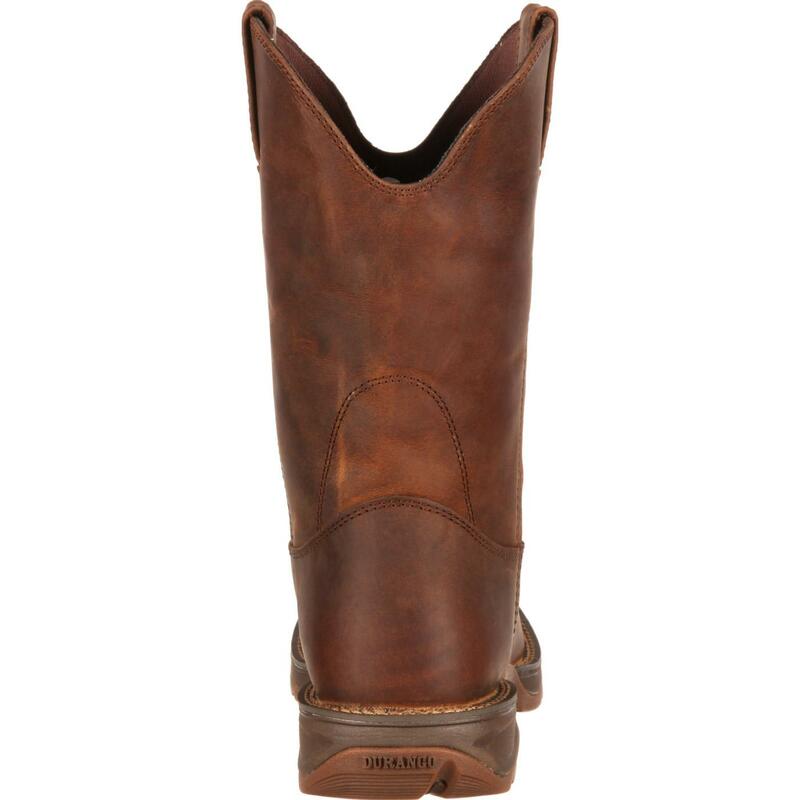 They are a great blend of tradition and technology and work great when you're ropin' and ridin', kicking back, or dancing with your sweetheart. 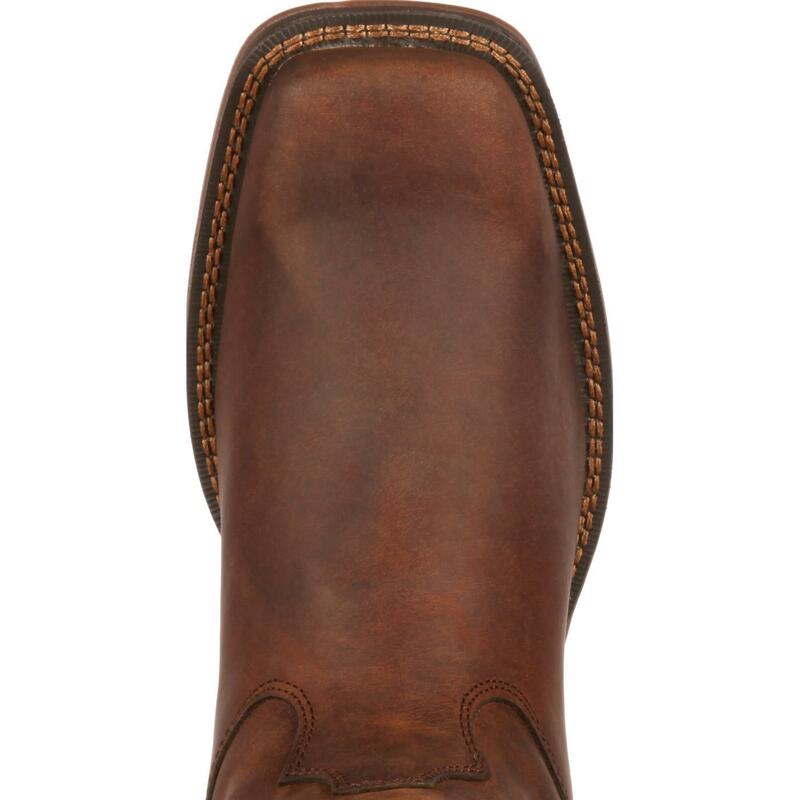 A contoured, cushioned footbed has been installed to make your boots even more comfortable to walk in and provides your feet with excellent ventilation. 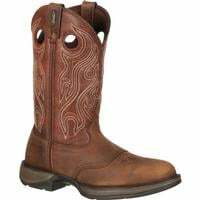 To give you sturdy support "” in the stirrups or while you're doing the two-step "” a tempered steel shank has been built into your Rebel by Durango boots. 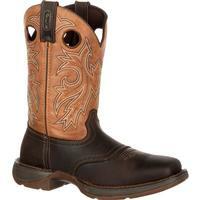 On the bottom of these men's boots there is a flexible, dual-density rubber/EVA outsole. 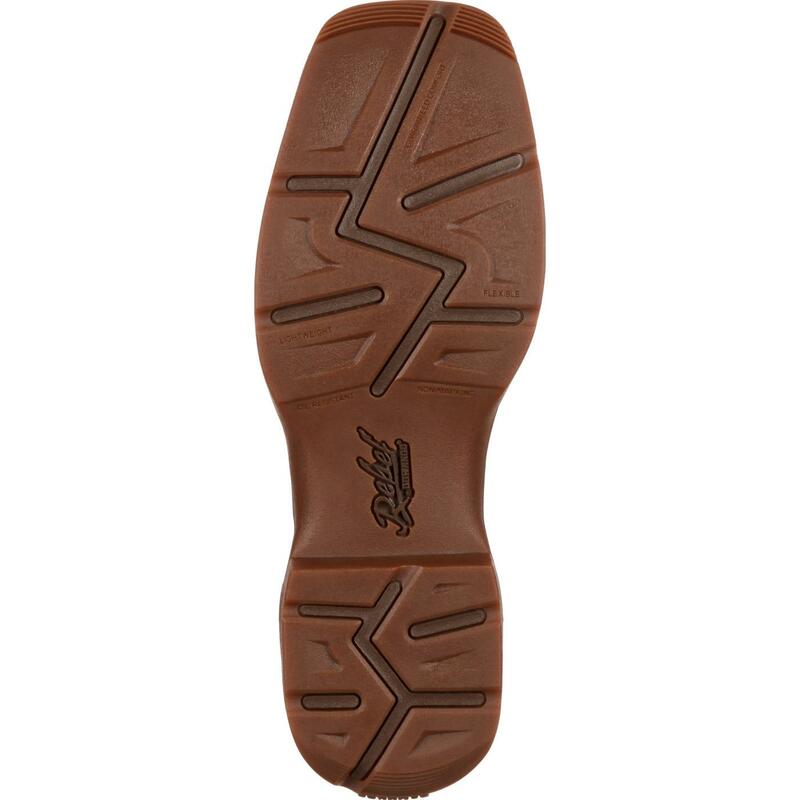 You will appreciate how comfortable this blend of materials is to walk on, be pleased with its durability and like how lightweight the sole is. 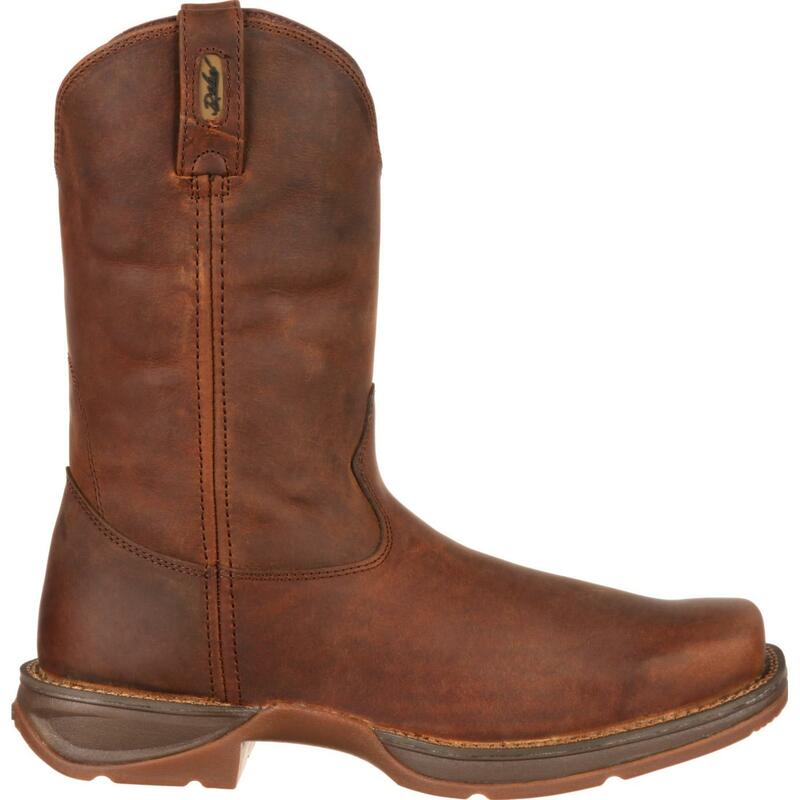 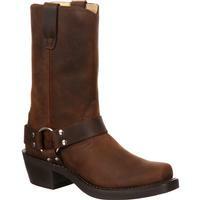 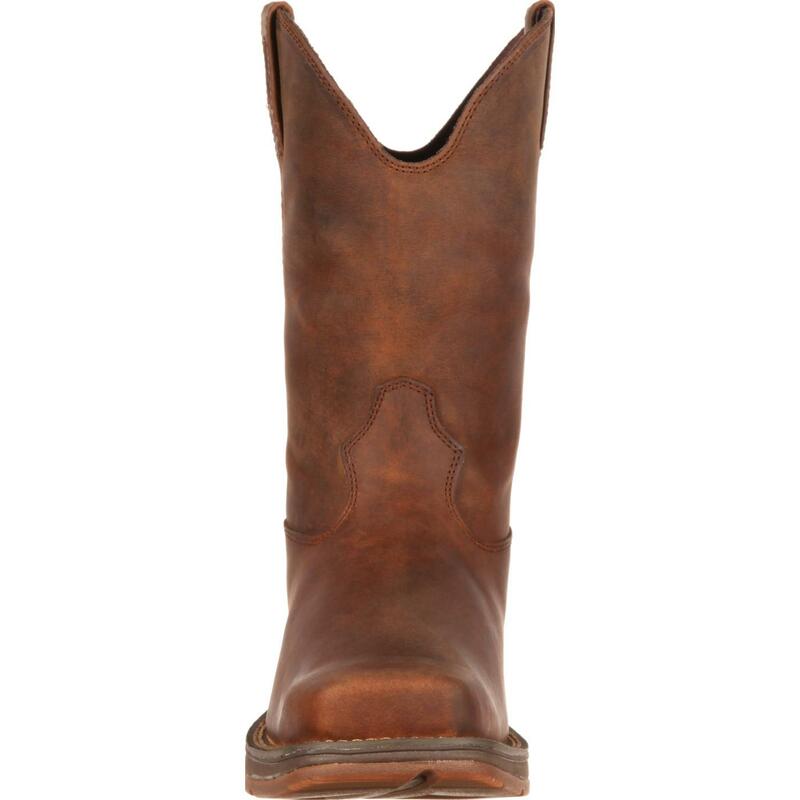 Overall, this Durango Men's 11" Pull-On Western Boot is a great boot that you will want to wear on a daily basis. 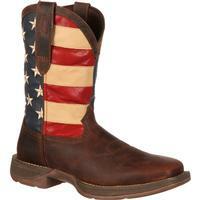 So, go ahead and order your pair today!